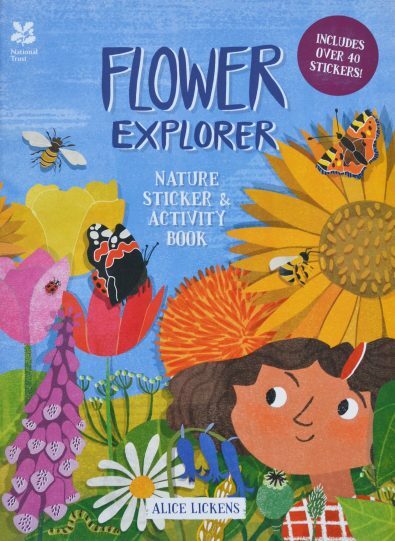 Bursting with bright, bold illustration, FLOWERS is the perfect way to introduce children to the UK’s flora. 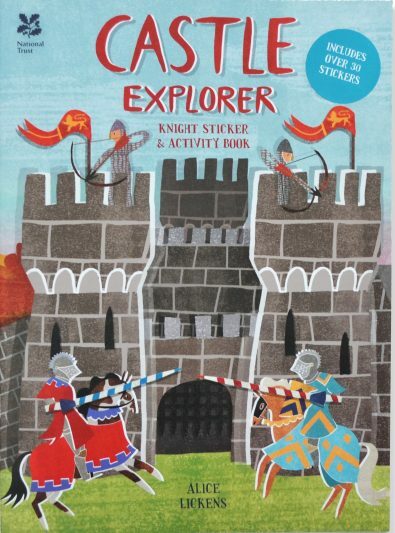 It is filled with fun facts, games and activities: join-the-dots, stick and re-stick, colour-in and learn how to draw. FLOWERS is a hive of activity for everyone. 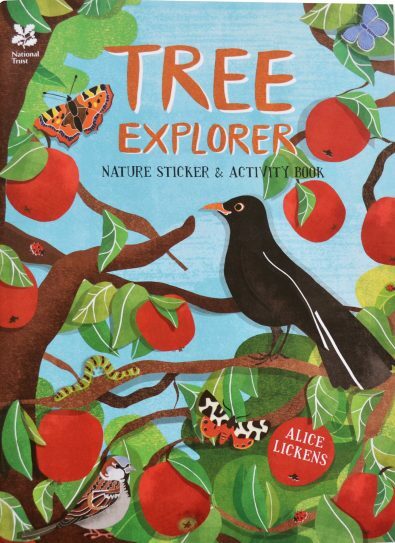 London-based Alice Lickens is the creative talent behind the fun ‘EXPLORER’ sticker-book series for the National Trust. 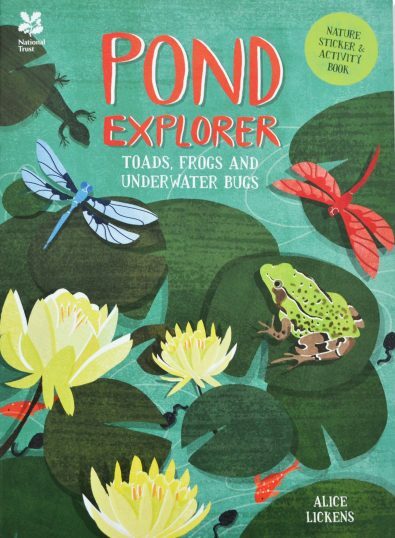 She researches, writes and illustrates her work but also does a lot of illustration-only projects. On top of that, Alice is the Designer at the House of Illustration in London – the world’s first home to the art of illustration in all its forms. Being awarded the Sendak Fellowship meant that, for several months, she was lucky enough to live and work at Maurice Sendak’s house in Connecticut.